Home is like new- freshly painted thru-out. New carpet installed in all bedrooms. Beautiful azaleas and other plants thru-out the professionally landscaped terraced backyard. 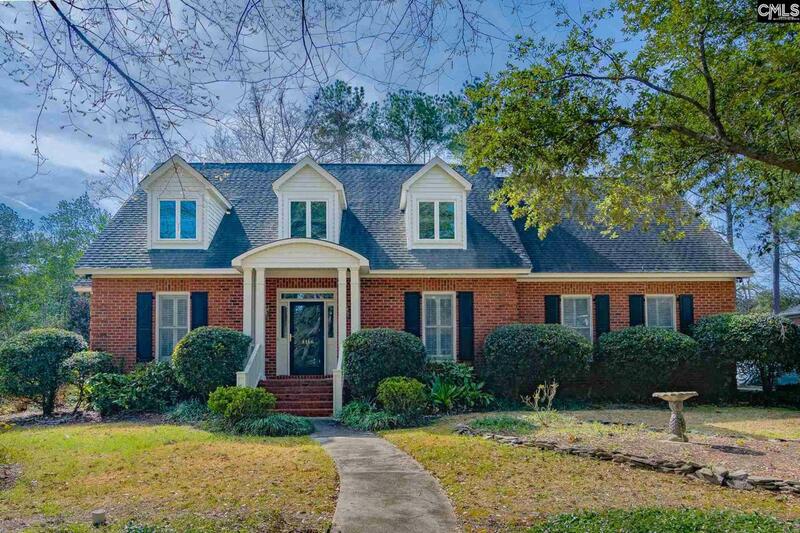 Great spacious home in Forest Acres. Zoned for Satchel Ford, Crayton and Flora. 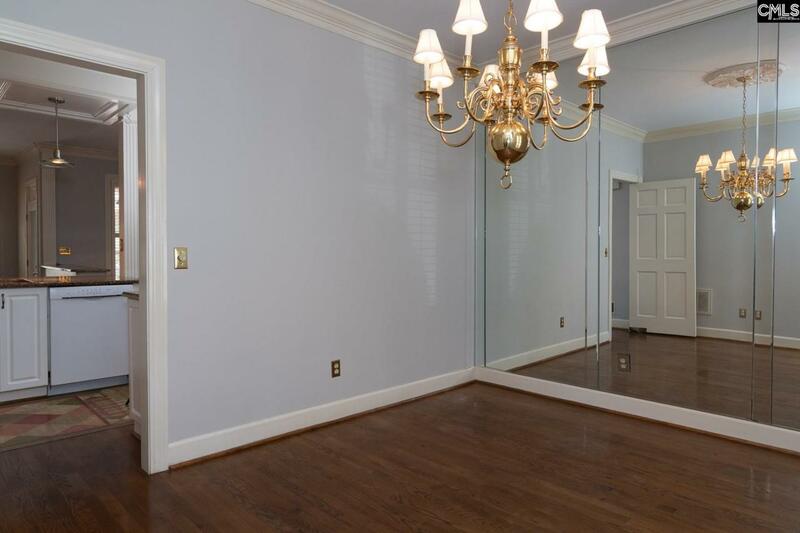 Master Bedroom is on the main level. 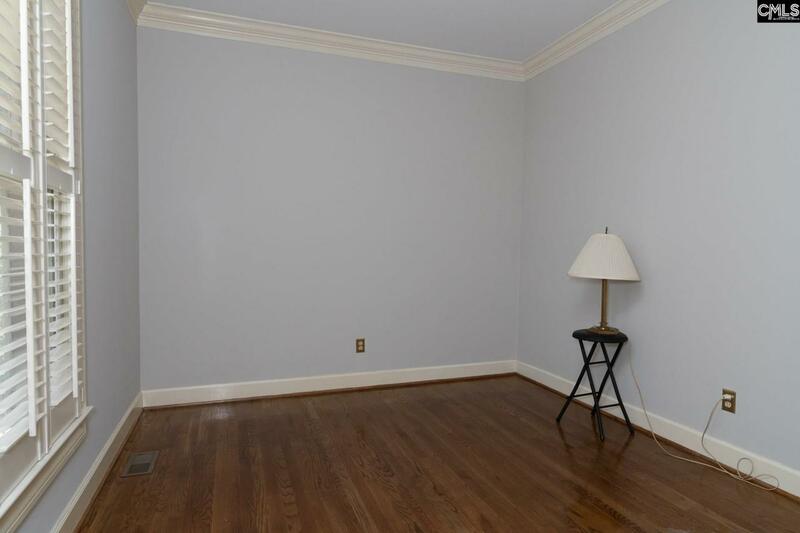 Open Great Room (with Fireplace) to Kitchen and Breakfast Area. 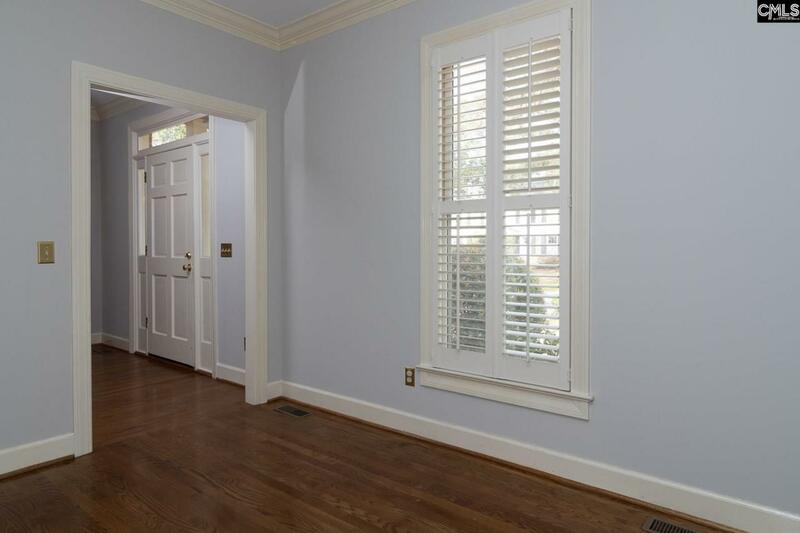 Custom built by Bagnal Builders (Great Bones) covered back porch, lots of privacy, Plantation Shutters, 2 bedrooms up and room over that could be 4th bedroom.